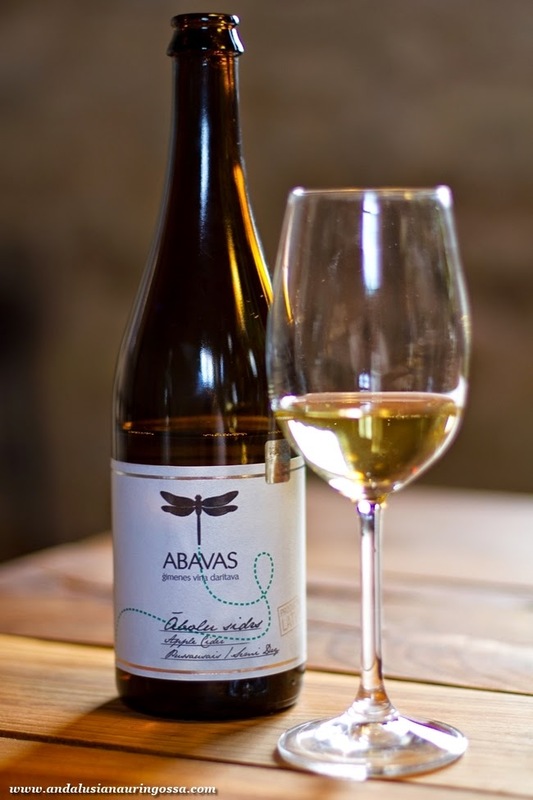 Sabile and Abavas river valley it's located in are famous for their wine-making tradition. So, if you're going to set up a winery, you might just as well do it here, reasoned Mārtinš Barkāns. 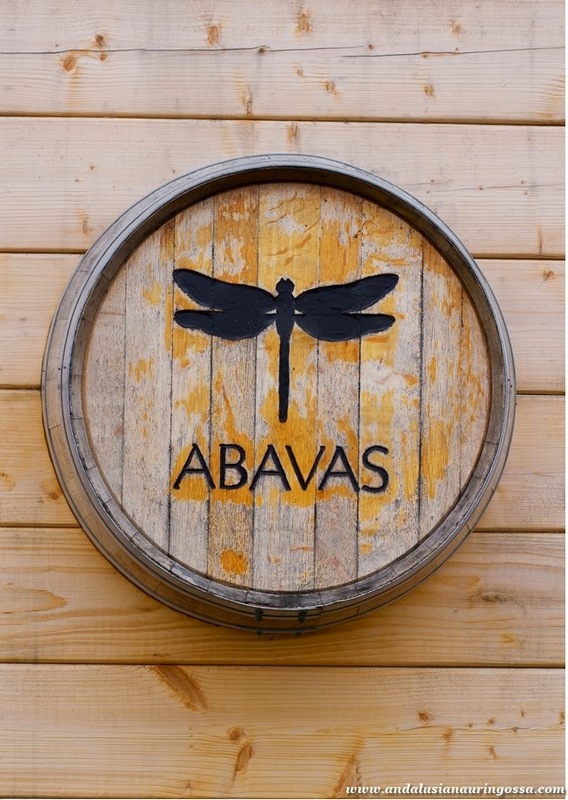 And so, about five years ago, that's what he did and Abavas Winery was born. And that's where things get interesting. His plan, you see, is nothing short of ambitious. He wants to make quality sparkling wine. Out of Latvian grapes. No mean feat considering vitis vinifera, practically the only vine that produces grapes for wine-making doesn't survive in under -20°c. Apparently his neighbour has attempted growing Riesling, but failed. Mārtinš himself has tried his luck with notoriously fussy Pinot Noir, with similar results. He is, however, feeling cautiously optimistic about its relative, Austrian Zweigelt. 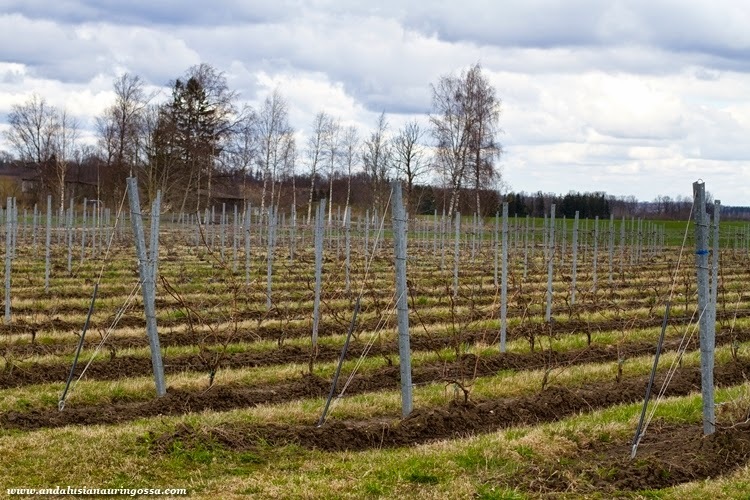 A variety of hybrids have been bred in Latvia, using vitis lambrusca and vitis amurensis- vines, better suited for cold climates. Wine Hill is Sabile is a showroom for these, but Mārtinš doesn't think too much of them. Zilga for instance, is only good for table wine. At best. Skujins 675- variety, however, is something he too has dabbled with. 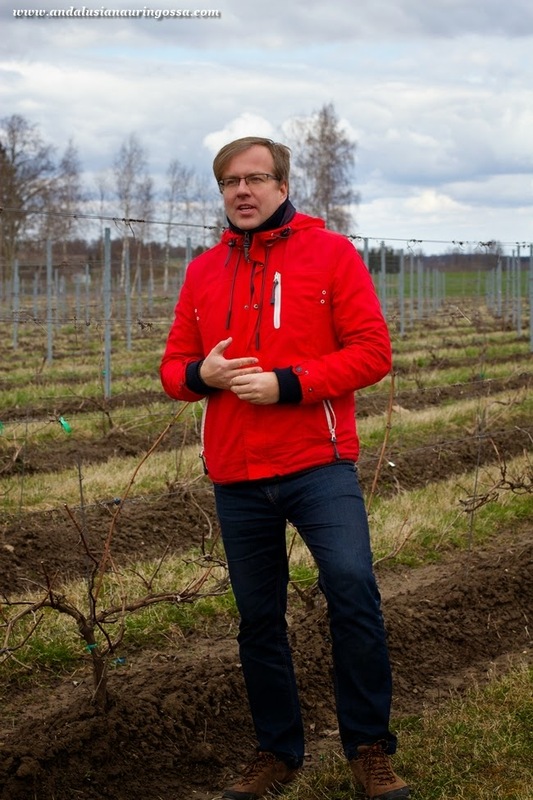 "Terroir doesn't account for much this North", he retorts. "Ability to tolerate freezing temperatures, that's what matters". 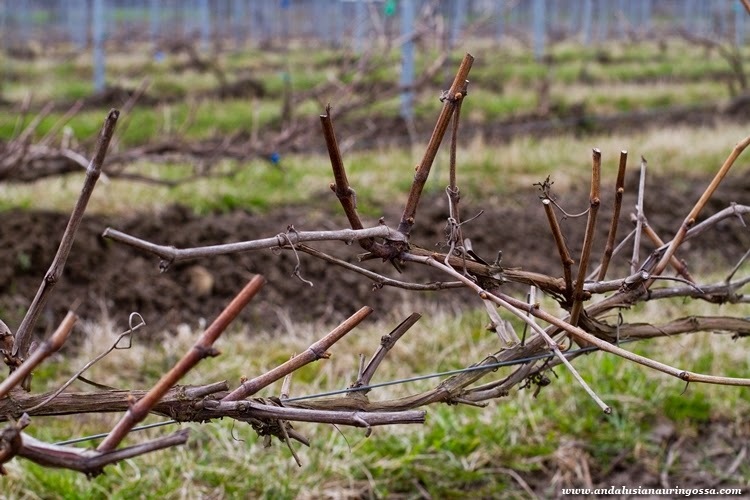 In addition to ability to survive winter, the problem grapes and their growers face in these altitudes is the short season. That means that the grapes don't have enough time to ripen, resulting in lower sugar content which in turn means there isn't enough of it to turn it into alcohol. Skujins 675- experimentation for instance is surprisingly aromatic. After a couple of swirls in the glass the peppery notes take on an interesting, almost anisey tinge. The taste, however, falls flat, as Mārtinš readily admits. There isn't enough body and the result reminds non-alcoholic wines. Something where the body is spot on, is their flagship produce: rhubarb sparkling wine. Currently the production is rather small-scale only yielding 5000 bottles annually, but Mārtinš is interested in expanding to export. Oxal acid too easily lends rhubarb products a somewhat, well, vomit-like element. There's none of that in this gem, though. Pleasantly balanced acidity combined with gentle dilliness reminiscent of Chardonnay really makes you think this is the real deal. I personally would prefer little bit more punch from the bubbles, but Mārtinš just laughs and writes them off as "over-rated". Like none of the other wine-makers we had the chance to meet, Martin doesn't have any formal training in wine-making. What he does have (which becomes evident the moment you meet him) is passion. He has background in marketing which shows. Abavas stands head above the rest with their extremely professional approach towards developing their line and brand. Everything from their website to the labels on the bottles is thought through. The same goal-oriented professionalism is how they've been building their brand since the very beginning. 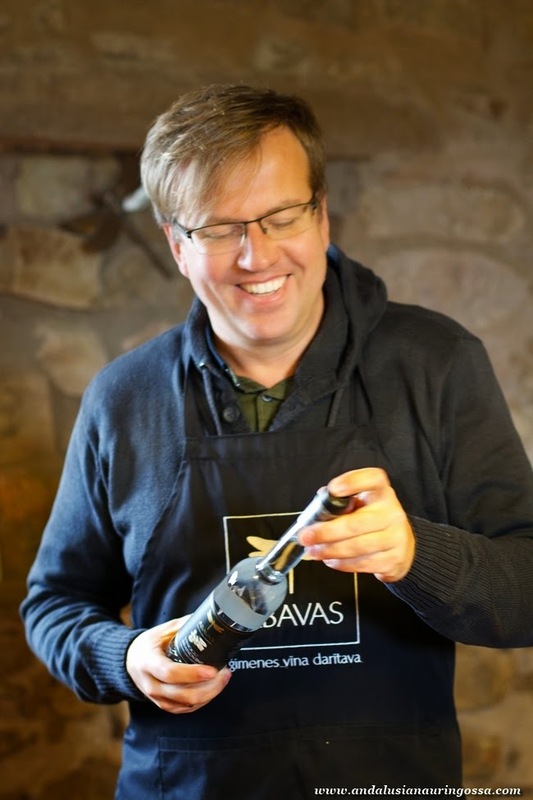 They started their business around the same time when especially the restaurants in Riga went through what he refers to as the gourmet revolution and active cooperation with the leading restaurants has always been an essential part of Abavas' strategy. 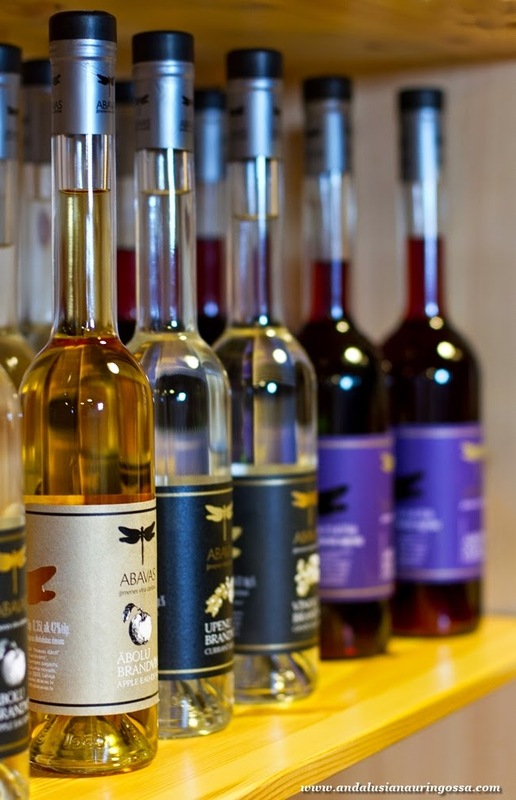 Currently the only grape-based product in their selection is grappa-like brandy, which surprised us with its smooth finish. Other products in their 17-strong collection are made with locally grown fruits, such as that rhubarb and apple. And they're not doing too badly there, either: their apple cider (like everything else, so beautifully packaged, too!) was just awarded a gold medal at the Frankfurt International Cider Fair. 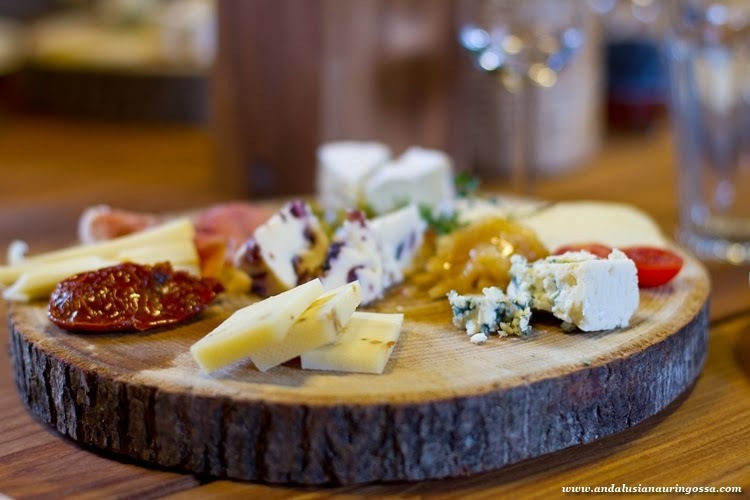 Consumers' taste in Latvia veers towards sweet, with both wines and ciders, so they're not the most grateful audience for Abavas' way of doing things that I personally love. 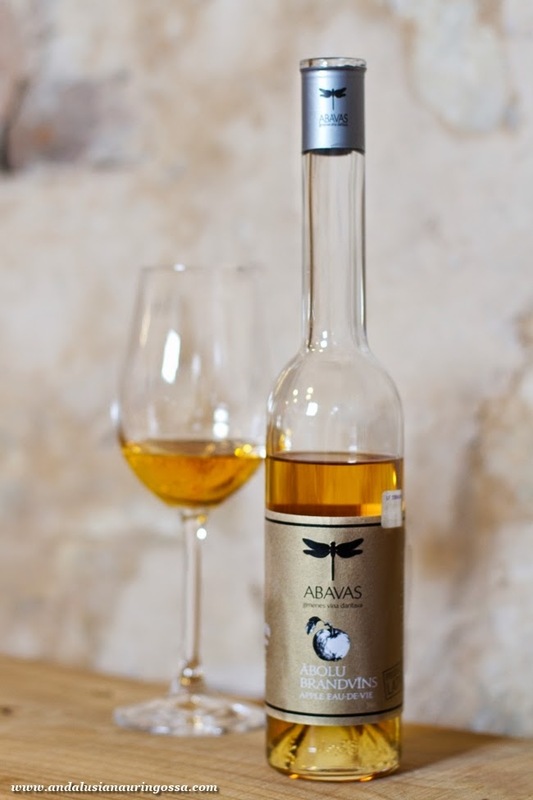 #1 cider in the country is that dreadfully artificial tasting Swedish Kopperberg, whereas Abavas' cider's dry acidity echoes those made in France and Spain. "Apple is something we, too, have a long history working with", Mārtinš smiles. "Only without the burden of traditions they have!" Another apple-based tipple they have is this brandy. Much like that grappa, its smoothness was a pleasant surprise. 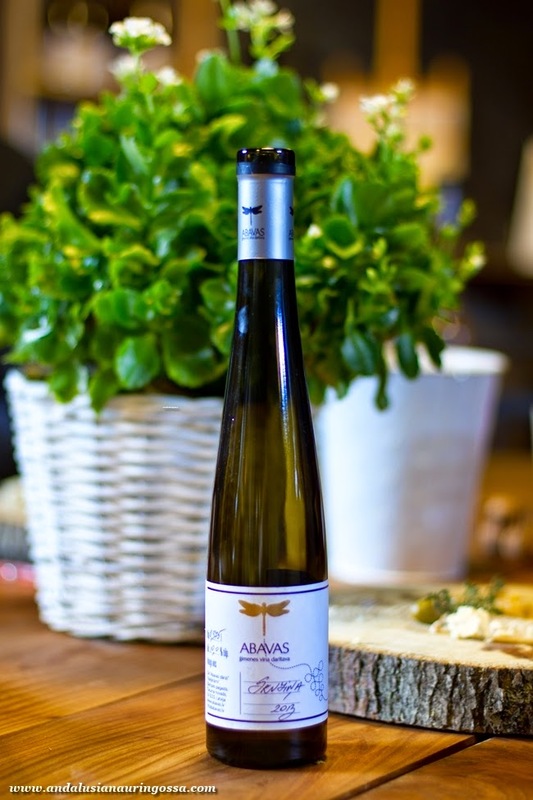 Abavas Winery is a good couple of hour drive from Riga, but it is worth the trip. I can't think of a better way (or company!) to spend an afternoon. Definitely one of the highlights of our stay in Latvia. If you can't get here, you can buy their products in Riga, too, for instance at Kalnciema Market. Cider, at least, can also be found at Stockmann department store. Tomorrow we'll take a small break from Latvia and give you a sneak preview of what our weekend is going to look like (good, I can tell you. GOOD) ! Meet you back in Riga on Friday morning, bright and early, ok? 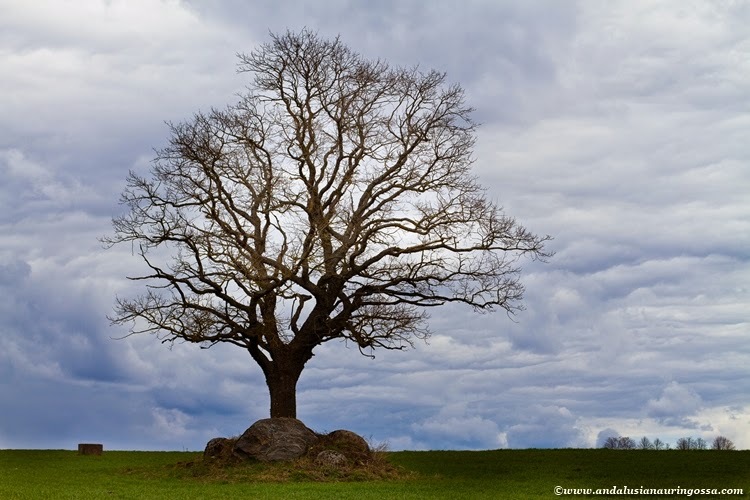 Remember that you decide how the trip unfolds, so don't forget to leave a comment on the blog! What shall it be on Friday? Some culture for a change? Or should we head over to the Central Market? Reasonably cool post. It's really excellent and useful post. Many thanks for displaying this Bali Day Trip around! Many people traveling to Kenya use Nairobi only as a fly-in hub to get to the national parks or the beaches. Great as they may be, still I think you're missing something if you don't spend a few days in Nairobi as well. It's a huge cosmopolitan place with a lively cultural scene, great shopping, a lot of good Tour Travel Hotels and restaurants, a killer night life, and many sights of interest. Besides, it's the only city worldwide with a full wildlife resort just outside the city borders.